To develop a custom dial using your logo or other supplied artwork, contact the factory. 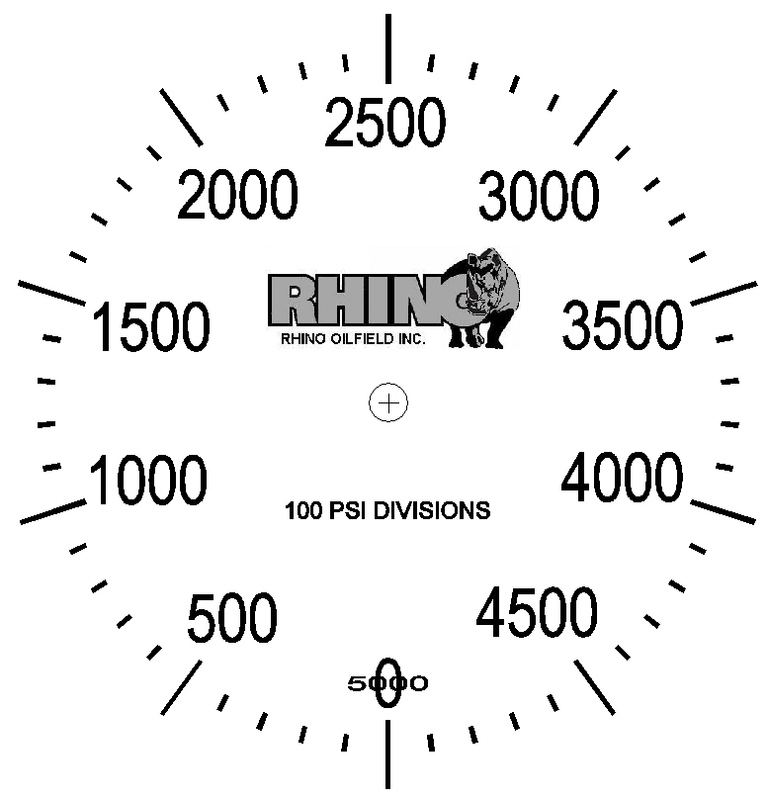 Your logo can be applied to any standard Industrial, Pneumo or Caisson Gauge dial. Complete the custom dial form if full customization is required. 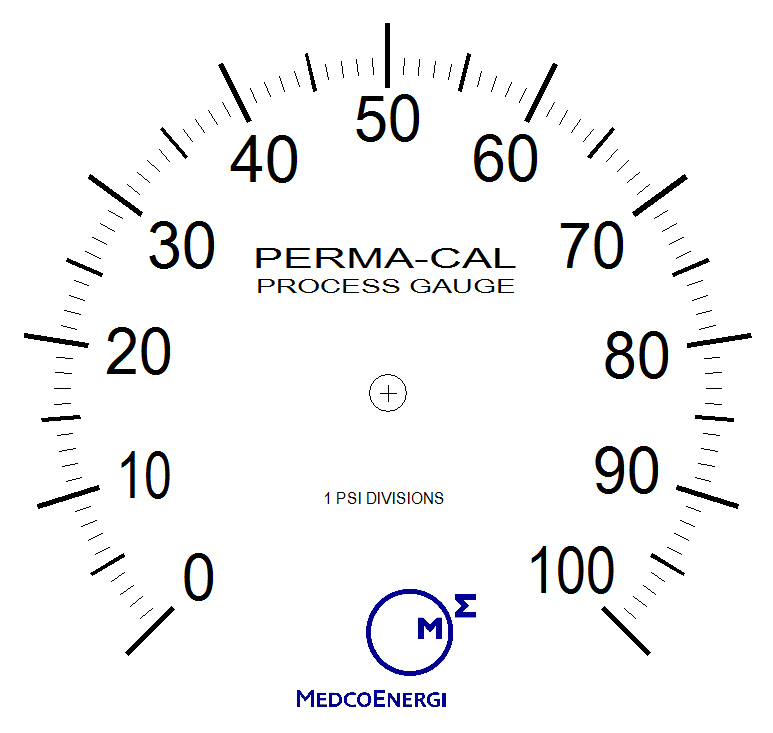 Specify information such as, dial material, desired accuracy, single or dual scale, units of measure, etc. 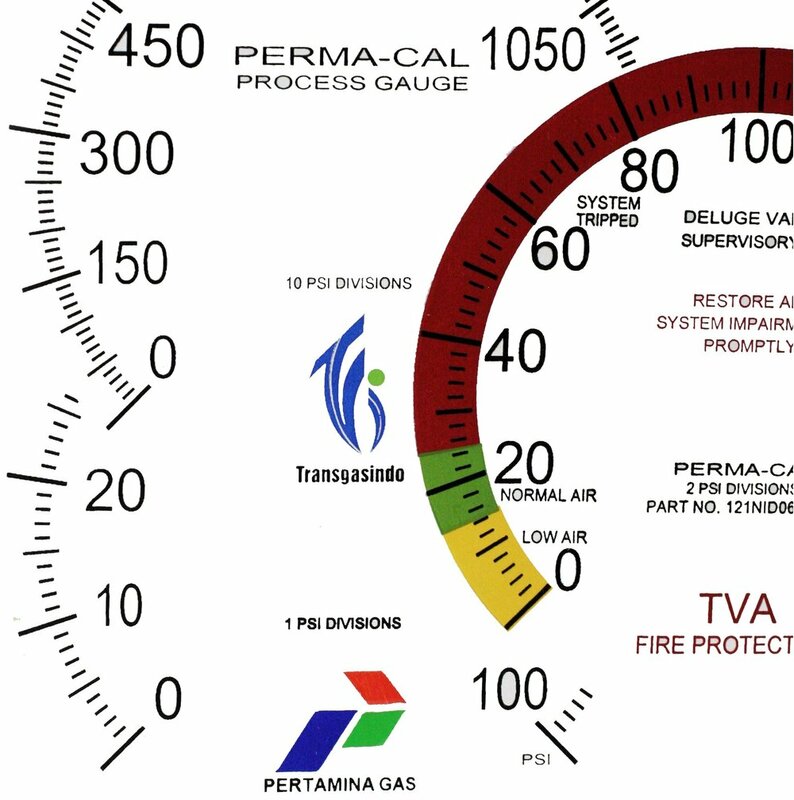 To further customize a gauge to your specifications visit our custom gauge page.